what we endured to get to that point this year. It was under 20 degrees at the time. The drive into work was icy and dicey. We are to get to a high of around 35 degrees today. and I will never gripe about too much of those! Find time to today to see the beauty in your day friends! My son flew into Denver last night and was greeted by a long line of snow removal equipment. His connecting flight was cancelled :( We're definitely having some crazy weather this year! During my sophomore at CSU (in 2010), I had to venture through a blizzard to get to one of my finals.. and it was the middle of May! We had rain, hail and eventually snow last night in KS--gotta love it! We can't seem to turn off the snow here either! I feel bad for you with the snow....we watch the Mets and know that it was happening in Colorado since there games have been cancelled. WOW, Kathe - oh my goodness, that is shocking! Today we have true spring. Hope that comes to you soon. Very strange weather this year!!! Thankfully we do not have snow, yet! We've had 4" of rain over the last 2 days and my yard is turning into a lake. Maybe next week it will be 85 degrees and sunny for all of us:) Have a great week! Yikes! 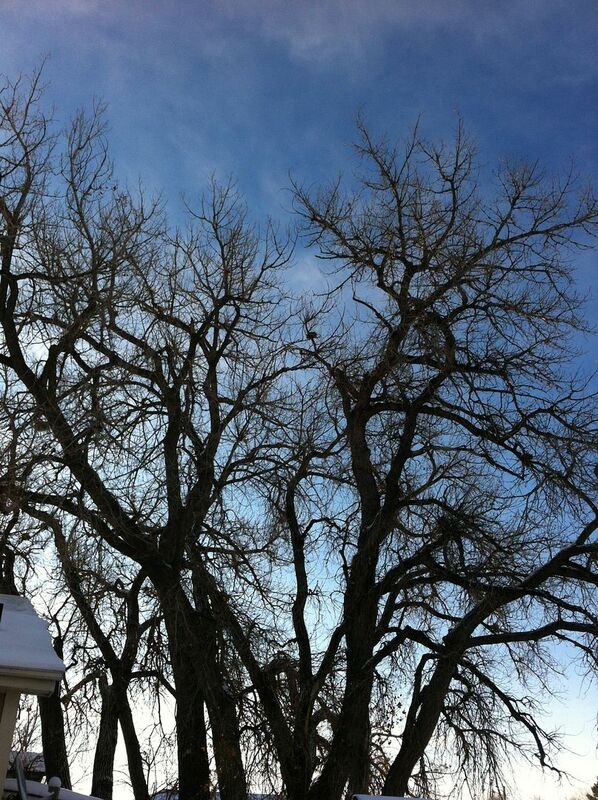 I'm glad you recorded this and I hope blue skies and warmer temps reach you soon! 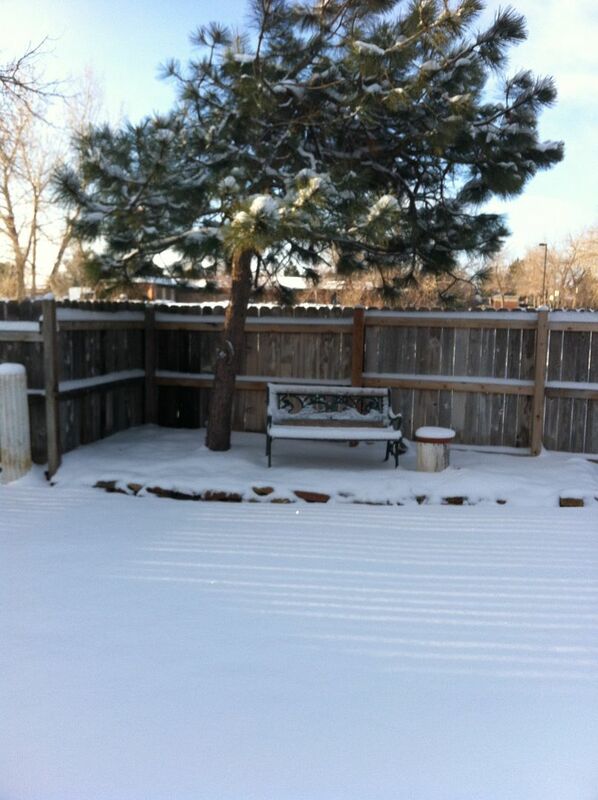 My Ft. Collins sister sent us some photos of her snow. I told her to come back home! !